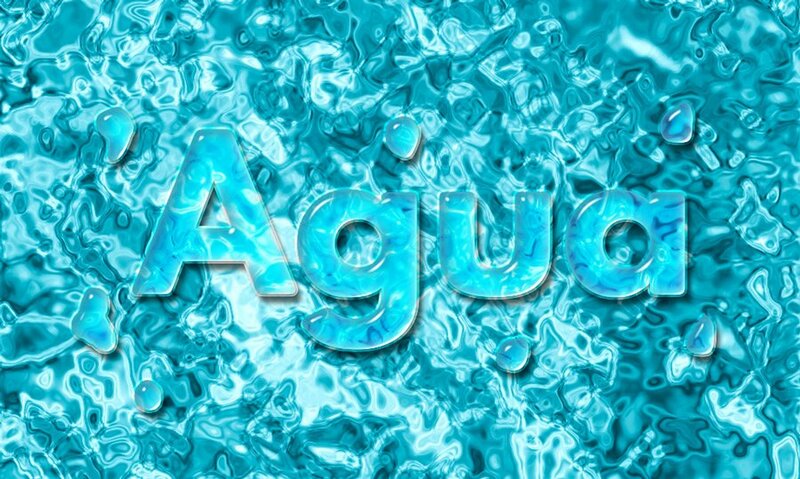 How to create a realistic pool water texture in Photoshop from scratch using filters and gradient colors. You can make any size water backgrounds using this easy Photoshop technique. Open a new PSD file. Create a layer called Water Texture. Set the Foreground Color to #000000 and the Background Color to #ffffff . Go to Filter > Sketch > Chrome. If you want to adjust the contrast and the lightness, you can add a Levels adjustment. If you want to adjust the color saturation, you can add a Vibrance adjustment. Press Shift-Control-Alt-E to make a copy of the layers merged. Go to Filter > Other > High Pass. 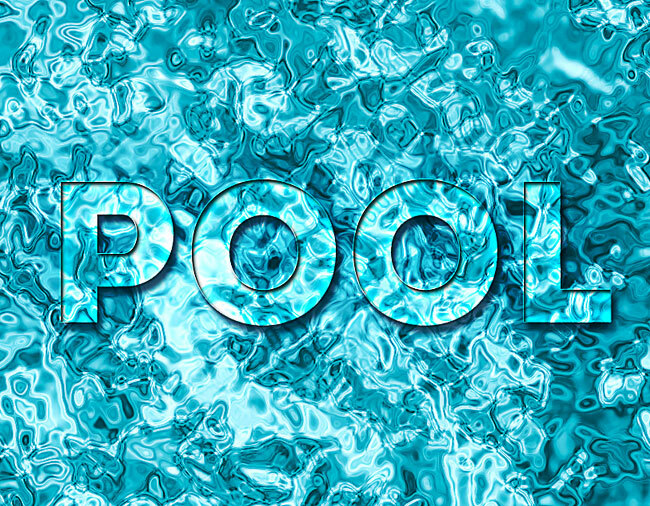 Here is the pool water texture made in Photoshop from scratch. 2 comment(s) for "Make a Pool Water Texture in Photoshop"